Photo by "My Life Through A Lens"
By design or not, new cost functions add regularization, through parameter clipping, Lipschitz constraint or gradient penalty, to the discriminator model which makes it harder to be optimal or overfitted. This balances the training between the discriminator and the generator better. 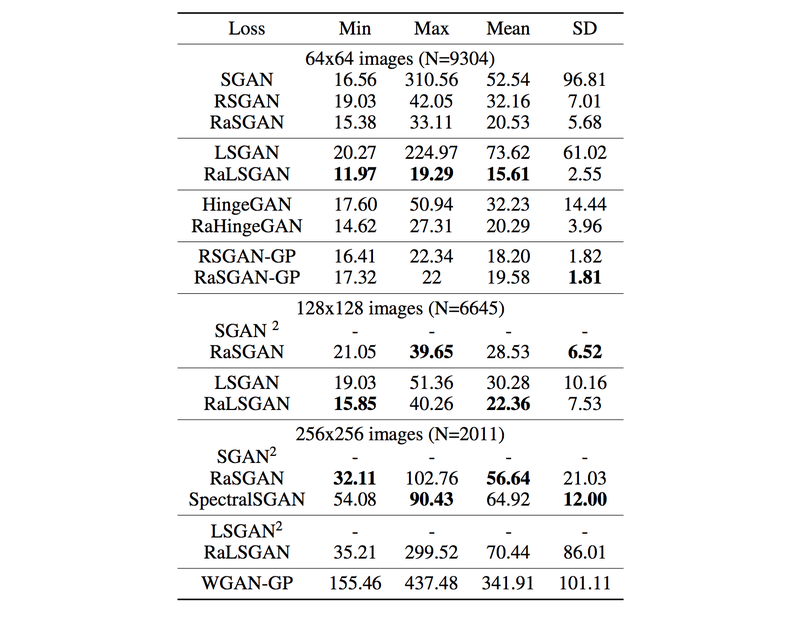 What motivate the authors to believe RGAN is better? 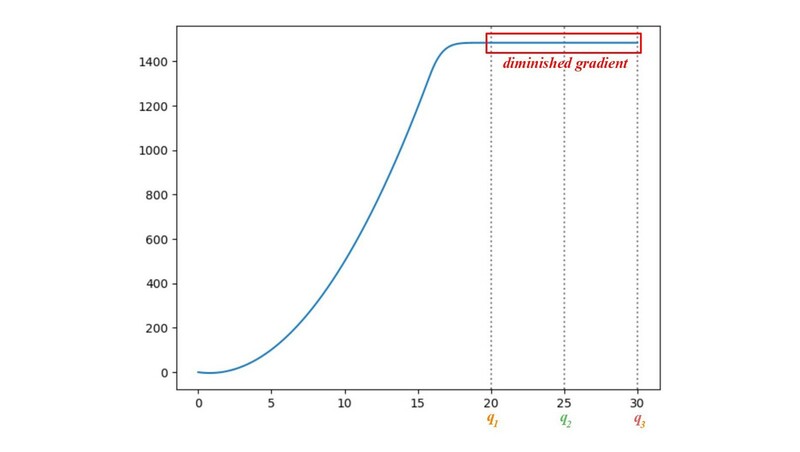 RSGAN pushes D(X) towards 0.5 (the left figure). For SGAN, the generator goal is to push D(X) closer to 1 (the right figure). As shown before, the goal of the SGAN generator is to push D(xf) towards 1 instead. 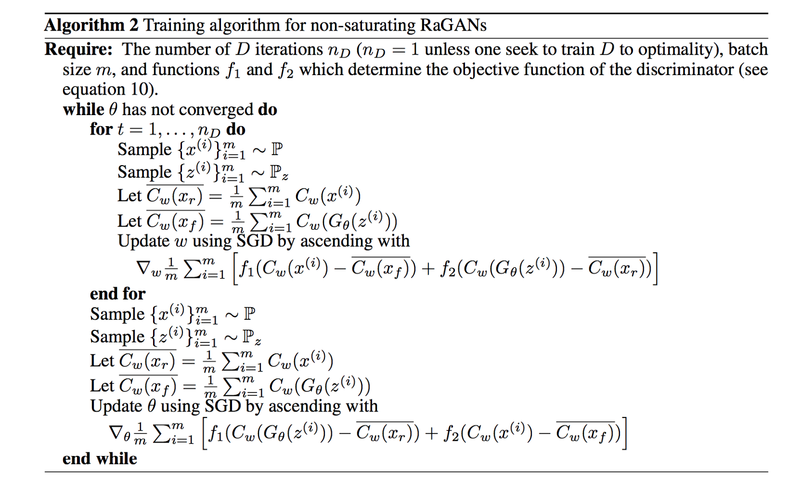 So the SGAN training deviates from the JS-divergency minimization. 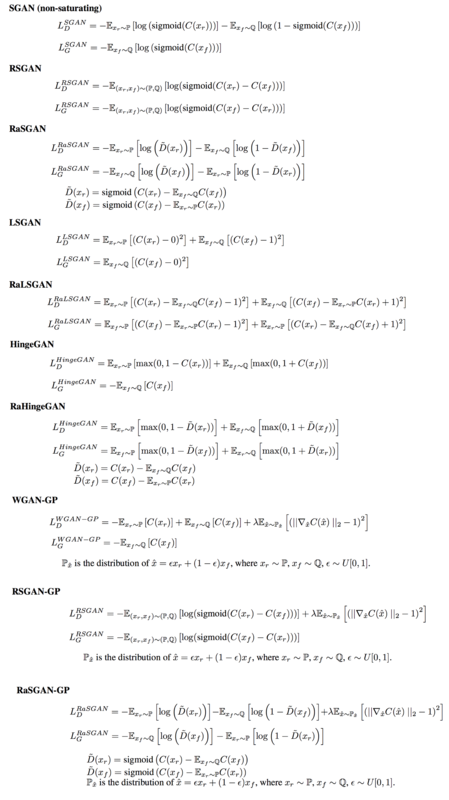 RGAN authors believe RGAN follows the the divergence minimization better. Second, as the discriminator and generator become optimal, both D(xr) and D(xf) move towards 1 for SGAN. This completely ignores the fact that half of the input to the discriminator is fake and the expected value for D(x) should be 0.5. The RSGAN paper challenges whether the discriminator is making sensible predictions. When the discriminator is optimal, 1 - D(xr) → 0. So the gradient for the discriminator mostly comes from the fake images (the second term in the discriminator cost). i.e. the discriminator stops learning from real images and learns mostly from fakes only. At that point, SGAN is not learning how to make images more natural. 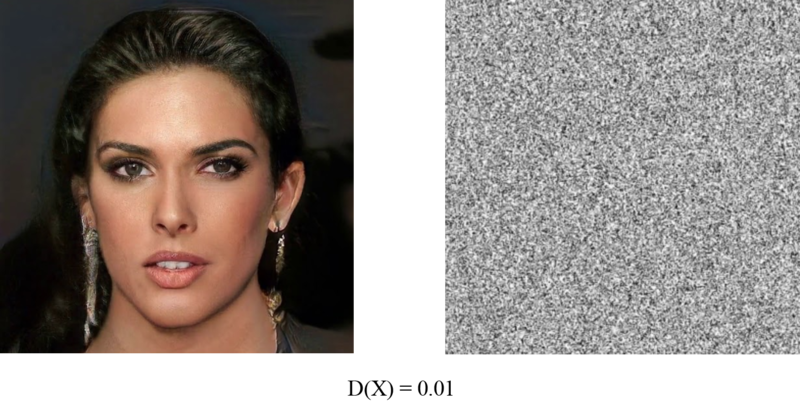 In contrast, RSGAN learns from both as its gradients depend on both xr and xf. where D(x) can also represent as sigmoid(C(x)). Here is the listing of the cost functions and its corresponding version in RGAN. The relativistic discriminator: a key element missing from standard GAN.